Today is my monthly Friday Favorites post. Family, Yummy Food, and Valentine’s Day are just a few of my favorite things from this past month. 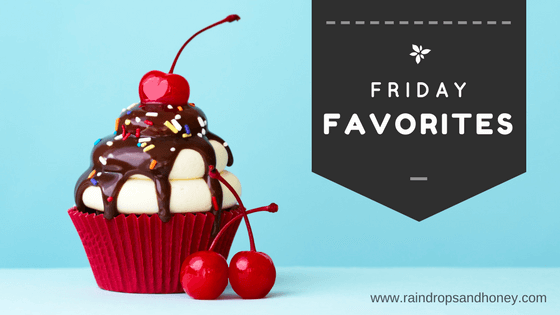 Today is my monthly Friday Favorites post. Traditions, Girls Night and a Vision Retreat are just a few of my favorite things from this past month. Wow! It’s already November! We enjoyed a full but fun October. How did your October go? 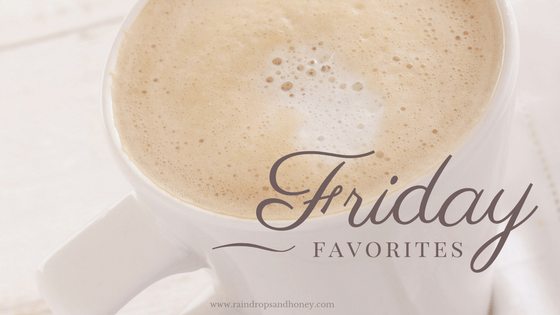 Today is my monthly Friday Favorites post where I share my five favorite things from the previous month. Football, New Website Launch, and Fall Celebrations are just a few of my favorite things from this past month. 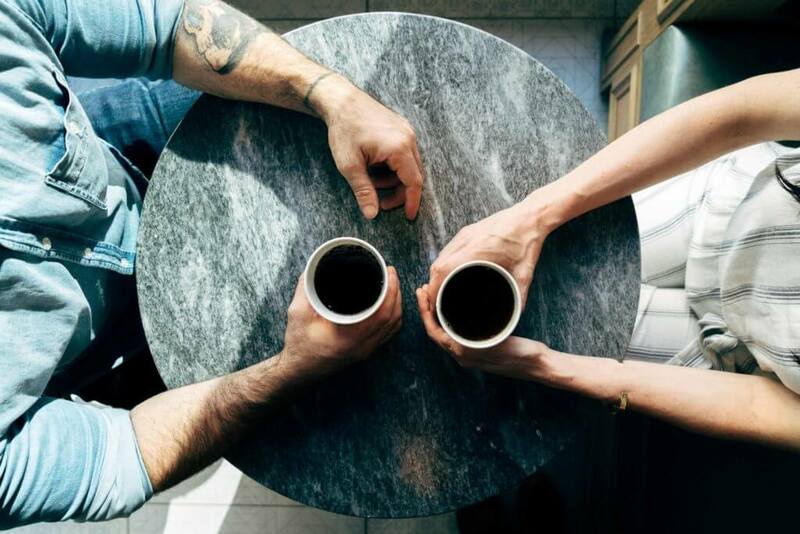 Read on to see what my other favorites are.